Home > Printable Coupons > Free Organicgirl Salad wyb Dressing: Makes it $2.99 for Both! 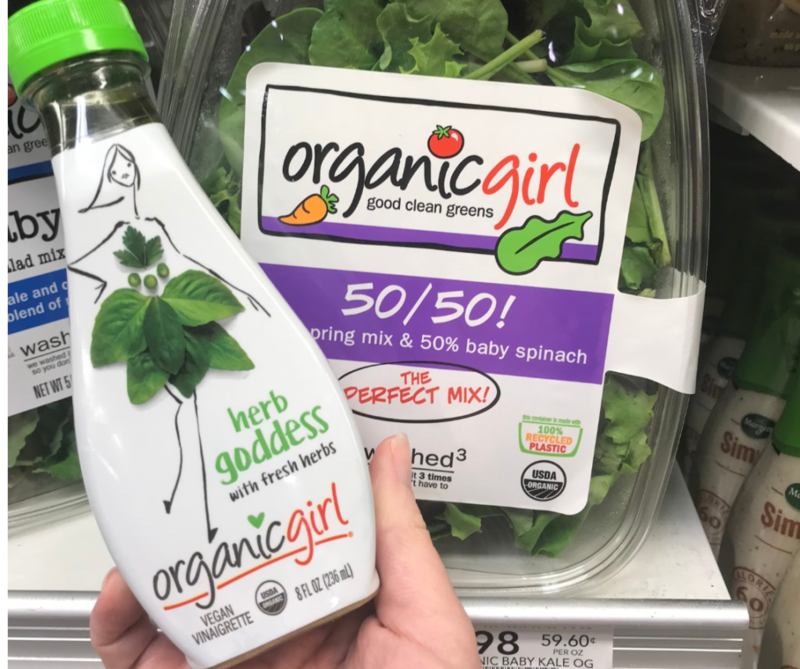 Free Organicgirl Salad wyb Dressing: Makes it $2.99 for Both! Make the deal even better and submit for an Ibotta offer back on the Salad Dressing.